The Thursford Museum / Collection is situated at Thursford, near Fakenham in Norfolk, England. It houses a magnificent collection of steam showman's and traction engines, steam rollers and static engines, fairground and dancehall organs and a Gondola switchback. It also includes a 2' narrow guage steam railway and a mighty Wurlitzer theatre organ. 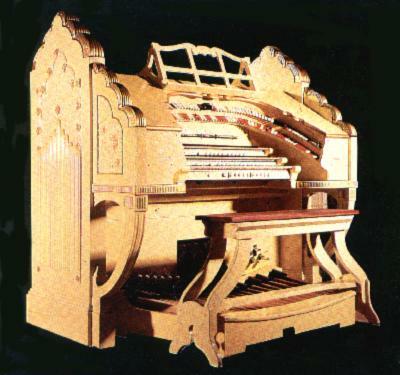 The Wurlitzer came from the Paramount, a 3500 seat cinema in Leeds where it was installed in 1932. It is made to be one of the main attractions in the museum with live concerts every afternoon in the summertime months with the resident organist, Robert Wolfe, at the console. The rest of the year sees weekend concerts and special ones in the period leading up to Christmas. The afternoon concerts are well worth attending as a series of video cameras show close-ups of what the organist is doing and some of the music will be accompanied by appropriate film sequences. The shows are what theatre organ should be about - Entertainment - and there are just as many children sitting spellbound and enchanted as there are senior citizens. Thursford has got it right. 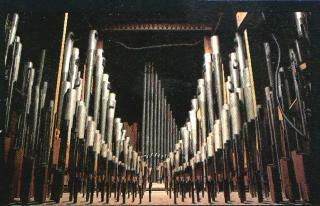 The organ has 3 manuals and 19 ranks of pipes which are situated in two chambers, the Main and Solo. Main: Diaphonic Diapason, Tuba Horn, Bourdon / Concert Flute, Viole D'Orchestre, Violes Celestes, Clarinet, Vox Humana, Tibia Clausa II, (plus Vibraphone and Bird Whistle I). Solo: Tibia Clausa II, Brass Trumpet, Brass Saxaphone, English Horn, Oboe Horn, Orchestral Oboe, Krumet, Kinura, Quintadena, Horn Diapason, Salicional, (plus Marimba Harp, Glockenspiel, Xylophone, Tubular Chimes, Sleigh Bells, Bass Drum, Snare Drum, Crash Cymbal, Tap Cymbal, Castanets, Tambourine, Chinese Block, Triangle, Sand Block). The following Comedy Effects are also included: Motor Horn, Train Whistle, Telephone Bell, Fire Alarm, Horse Trot, Bird Whistle II, Surf and Thunder. Pictures © The Thursford Collection. 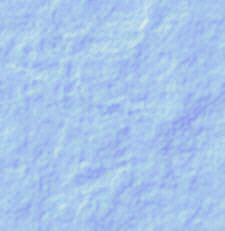 Page design and text © 1998 Chas Girdwood.